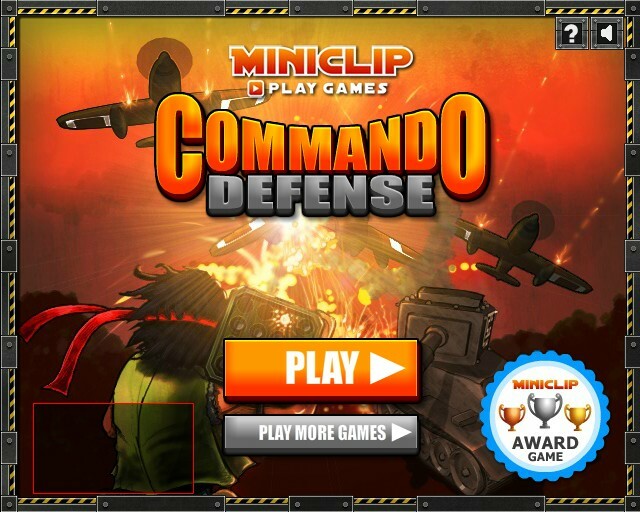 The enemies are attempting a sneak attack on Commando! 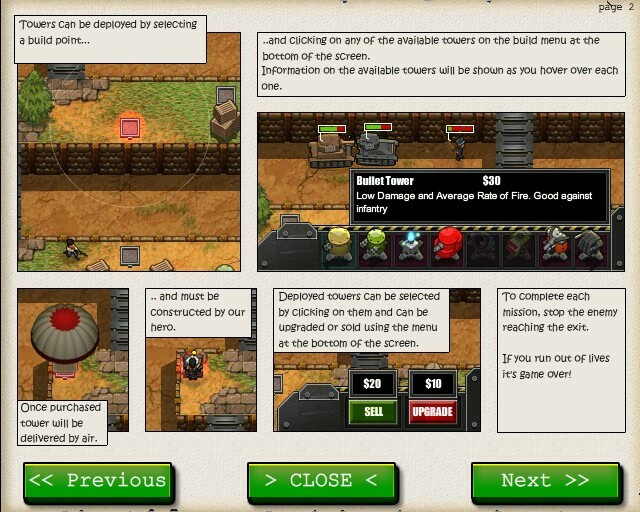 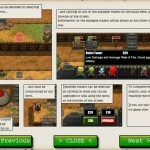 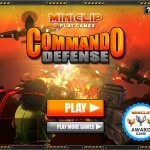 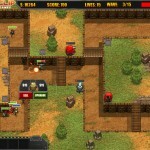 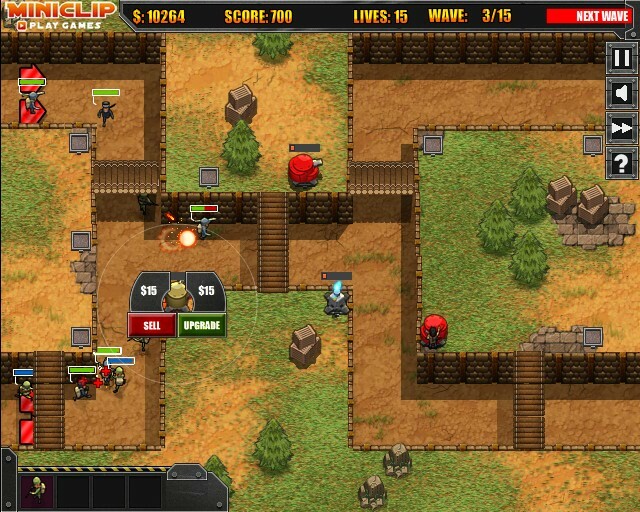 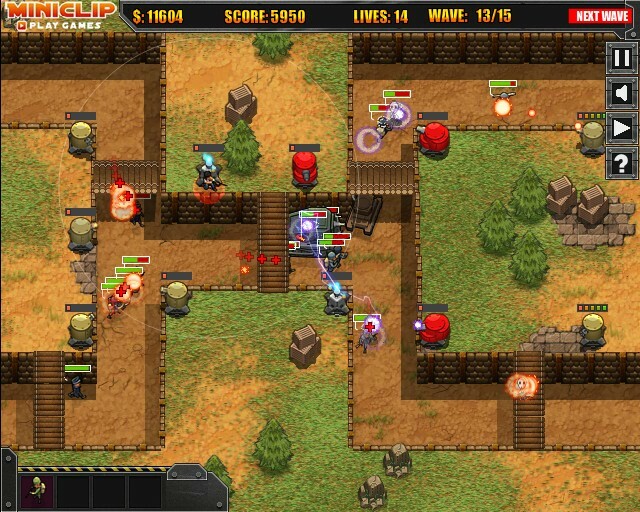 Our hero is on the defensive; take control and setup camp with the weaponry at your disposal. 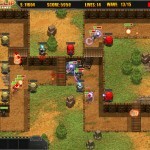 Fortify your ground and take down waves of enemies in this action packed title!